February has been one joyous month. The happiest memory being JocoVerve as a sponsor, of course. Read further to know my favourites of the last month! In January, we'd received 32 orders, and in February, we got 54 more! We're damn proud. The biggest thanks to you for trusting us. Also in February, we sponsored KC College's International Media Summit. KC College is like one of the big deals of Mumbai. One of the best colleges out there. So proud; so, so proud! 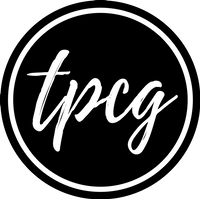 I have mentioned about my school-BFF group namely Trollz on TPCG before. It was Madhurima's birthday, who is one amongst us. We were supposed to be only 3 out of 5 to celebrate her birthday, but everything fell together and we ended up being all the five of us. It was so overwhelming and we had an amazing time. I was emotional (thanks to the fact that I was PMSing). But we'd not had an emotional get together in long time. We celebrated her birthday at Pournami's house, who was just back from her honeymoon. The wisest thing that we did was to lock the bedroom door from inside, so that just the five of us get some privacy. No disturbance from parents or anyone else. Trollz mean a lot to me, and I feel like spending more time with them. The time spent together was pleasant. It was a shame that I'd never been clubbing in Mumbai before. I have been to the clubs in Pune, but never in Mumbai. Finally, I did go clubbing at the Ark Bar, which is at Courtyard by JW Mariott. I loved the club, the food was tasty, the ambience good, the DJ super; all in all, a must visit club. 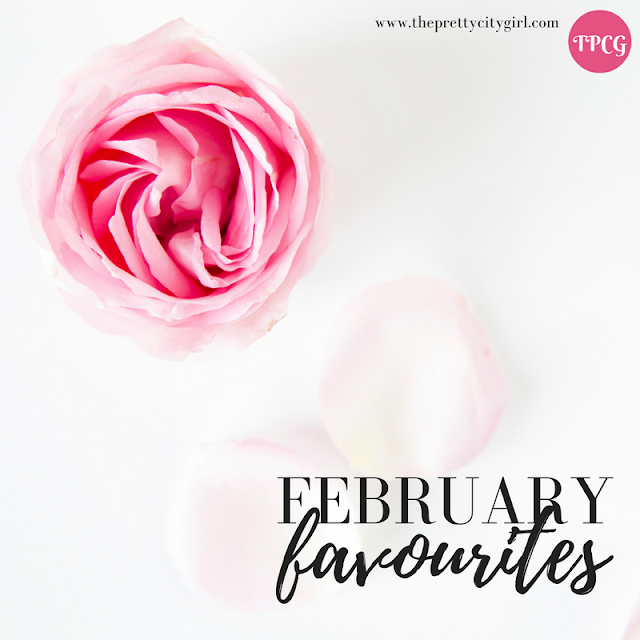 What were your Feb favourites?